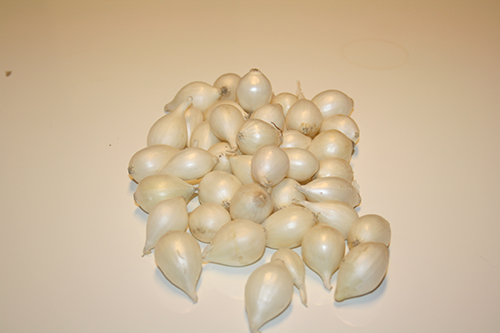 Snow ball onion sets - TIMEI B.V. If plant outing is a very strong outing relative to other white species are all relatively weak. Also, the storability is much better. “Snowball” onion sets can be delivered smoothly to March where competitive white species can barely get the spring. competition. “Snowball” can be used by both amateur and professional. When “Snowball” is delivered arise cold stored during growth, as with other white varieties, flower stalks. The only downside is that the shelf life of the adult onion is relatively limited.